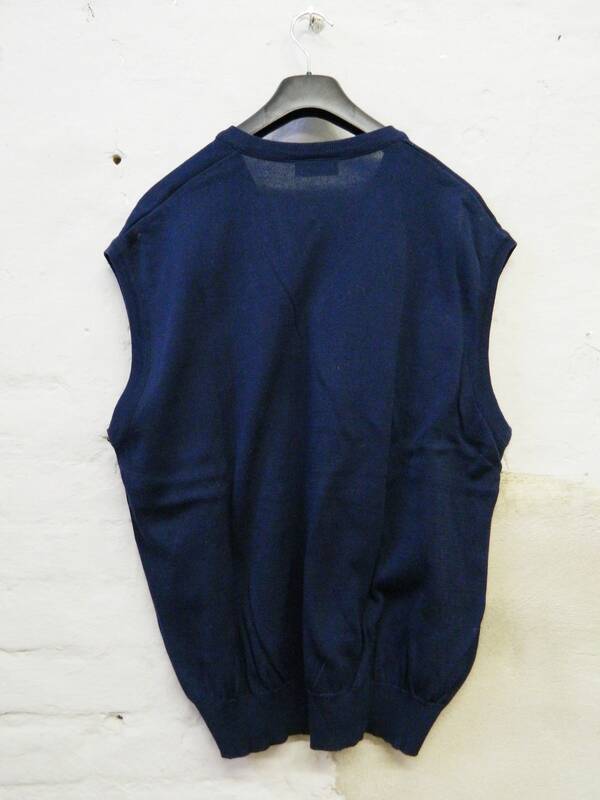 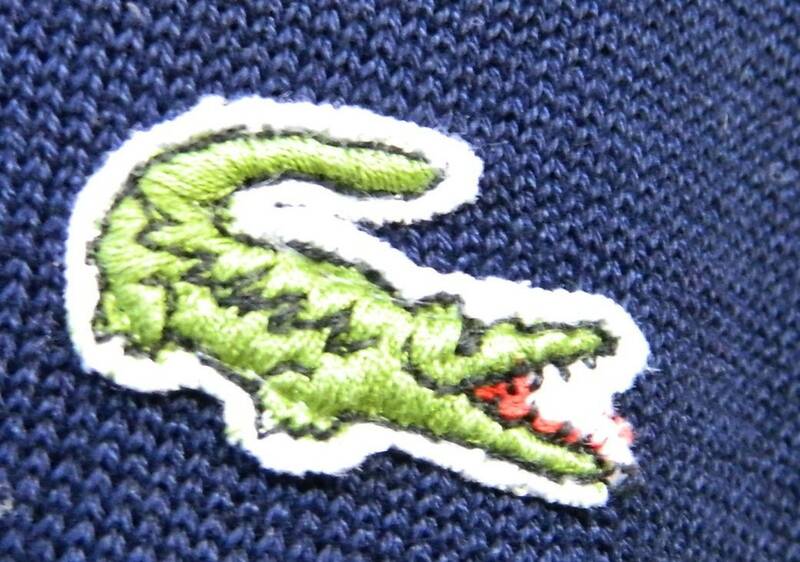 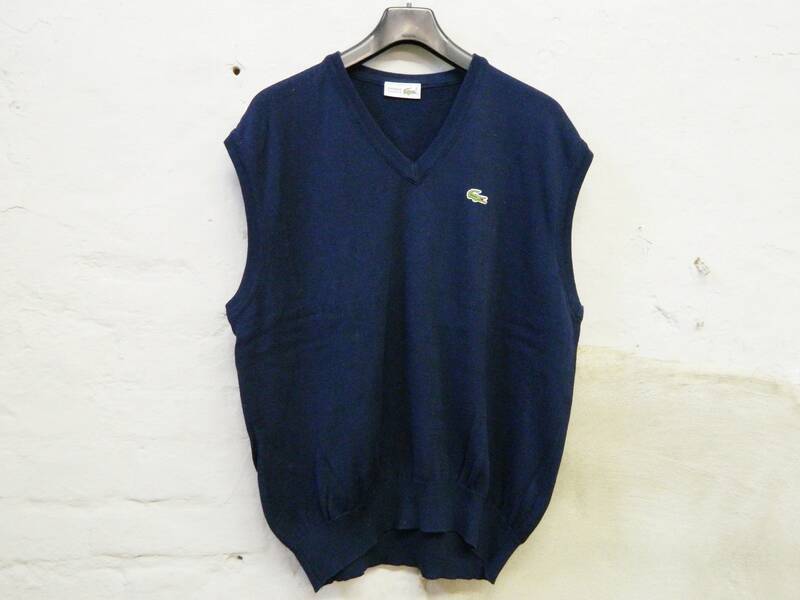 Dark blue men's knitted vest original by Lacoste, Made in France. 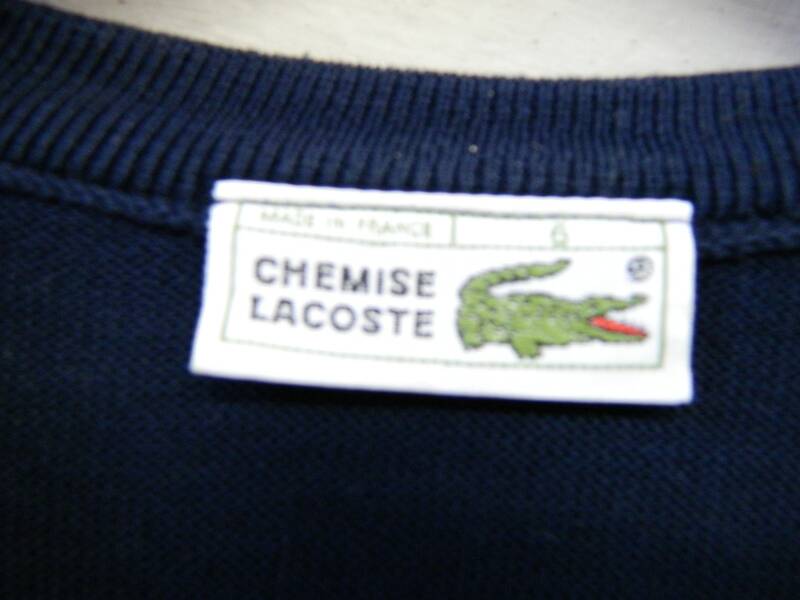 Classic cut and good quality. 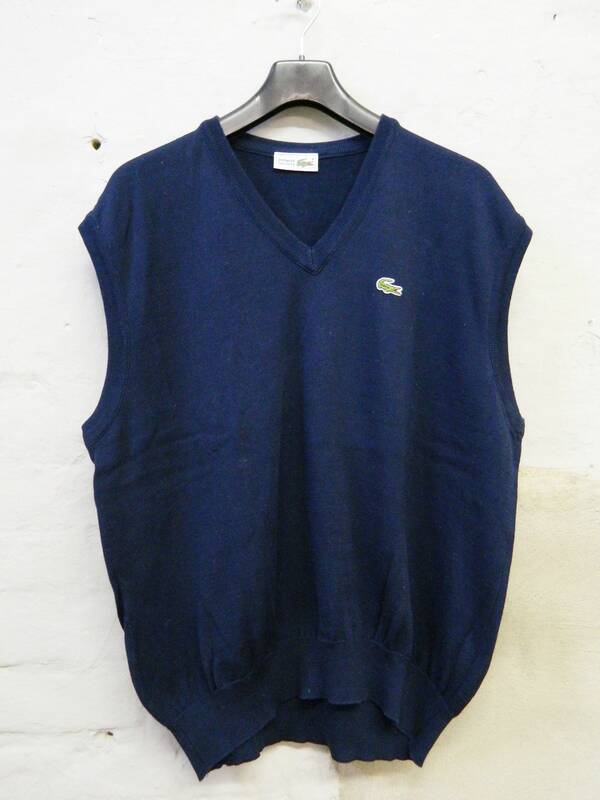 Even the condition is still very good.